Remanufactured Transmission PT1562, PN 22648 includes our premier warranty. We take pride in the fact that our warranty sets us apart from others in the industry. All New Range Section Thrust Washers. New Spring throughout the Valve Body. Planetary Thrust Washers as needed. We also manufacture replacement parts. Furthermore, these parts are used throughout the remanufactured Volvo PT Series articulated truck transmission. 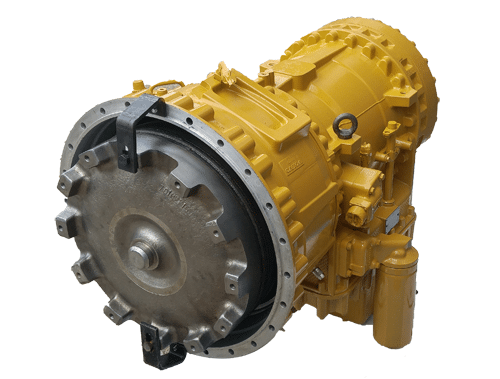 We remanufacture PT Series transmissions for Off-Highway Volvo Articulated Trucks. Learn more about our other PT Series Articulated Truck Transmissions. 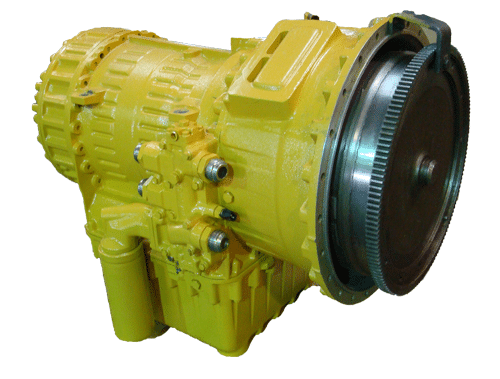 Centranz, Inc. specializes in remanufactured transmissions for construction, logging, material handling, and mining equipment. For the past 40 years, our team of technicians, salesmen and machinists has served the heavy equipment industry with professionalism and pride. We have extensive experience in most all major hydraulic transmissions for off-highway equipment. We rebuild hundreds of these transmissions every year. As a result we have a reputation as the source for a top quality product at a fair price. Centranz, Inc. is centrally located near Kansas City, Missouri. We ship parts and transmissions all across the globe. We offer troubleshooting advice from a qualified technician. We handle a wide range of questions and issues. Especially relevant are testing and diagnosing, removal and replacing, etc. For an affordable cost, on-site service is available. The trade name “Volvo” and the Volvo logo are all property of Volvo. Furthermore the trade names listed above are for descriptive purposes only. The OEM part numbers are for reference only.